Today was St Dwynen’s Day in Wales and I’ve been appropriately otherwise engaged until now. I’ve covered this story several times for different publications. Today’s link is to a piece for the Daily Telegraph. Wales celebrates St Dwynwen’s Day, the Welsh equivalent of St Valentine’s Day. 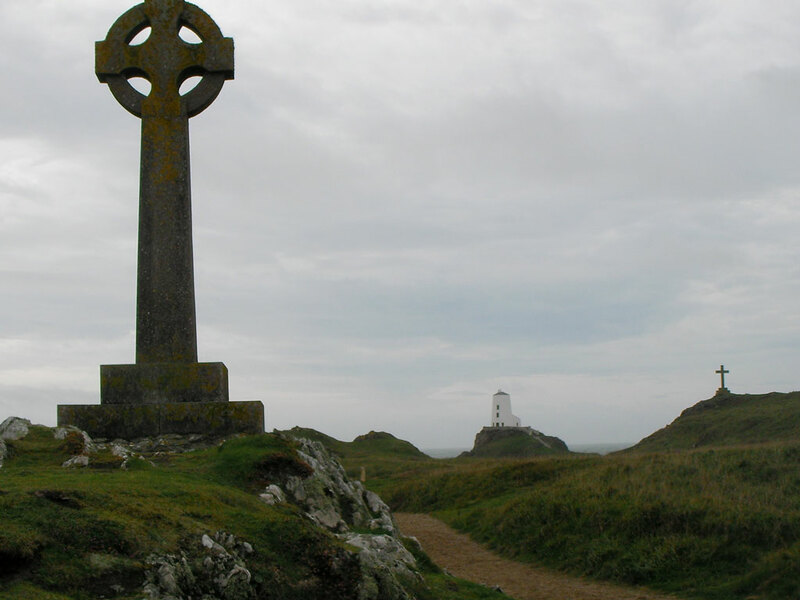 Lovers may exchange gifts of love spoons or love poetry-engraved jewellery; some may get down on one knee on Llanddwyn Beach in Anglesey; others may cast their unrequited wishes into her ancient well as lovelorn disciples of Dwynwen have done for centuries. “In Wales, for love see tragedy,” says Angharad Wynne, a heritage consultant, as we meet in the island’s hub, Beaumaris, to explore a triumvirate of love-inspired Welsh folk legends. “I think the poignancy of Dwynwen’s story rather appeals to the Celtic soul,” she adds. Read the full story, On the island of true love. How have you been spending St Dwynwen’s Day? Do you have other Welsh folk legends to share? * Update: A second story appeared after this post for the Daily Mail. Read the story, Valentine’s Day the Welsh Way.